JAPAN TAKE THE LEAD...... AGAIN. For the second time, during this game, Japan has taken the lead. 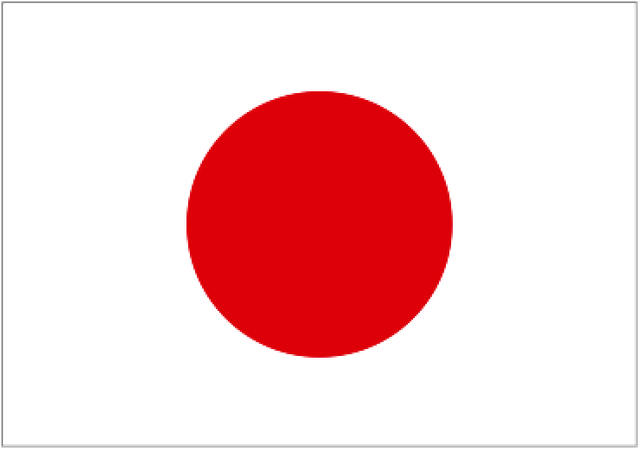 Could Japan be a surprise package during this tournament??? Currently Columbia 1 - 2 Japan, what do you think the final score will be?? ?